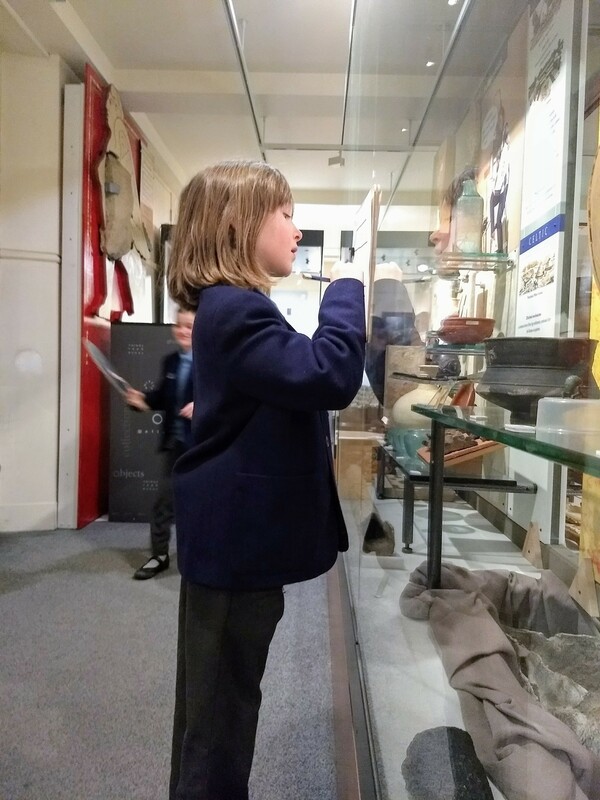 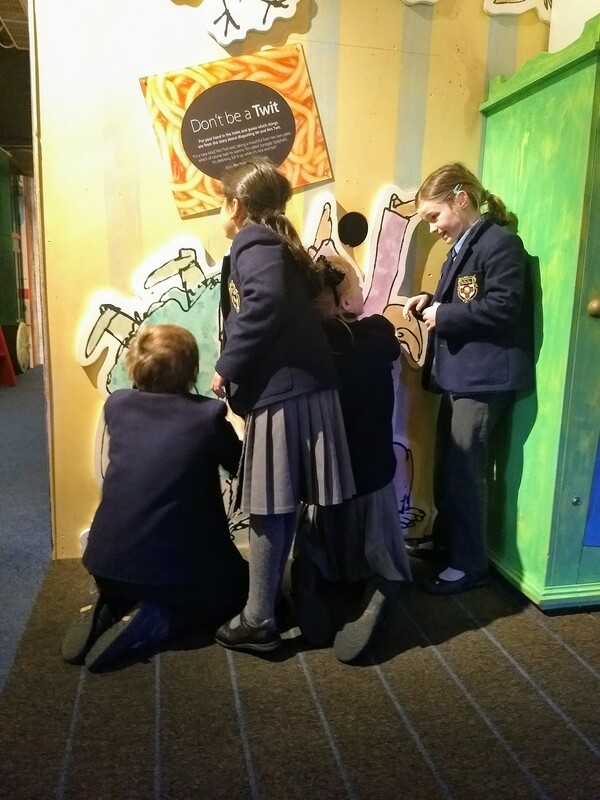 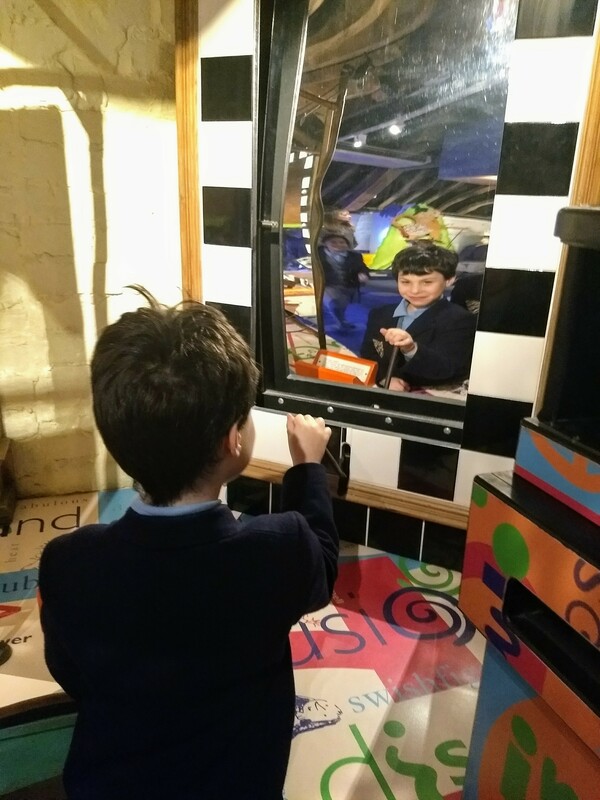 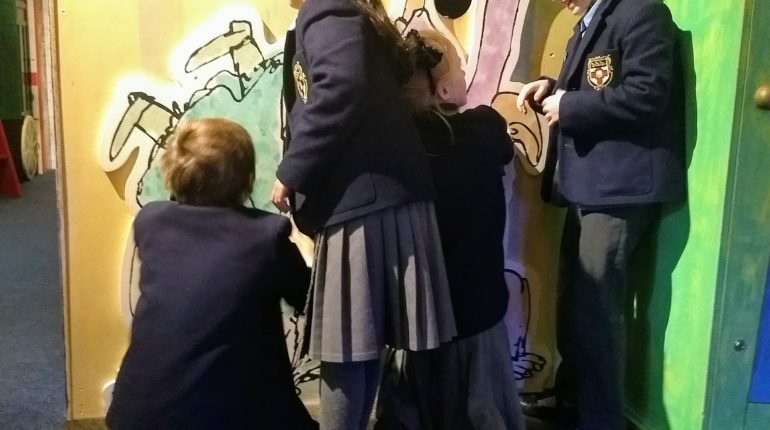 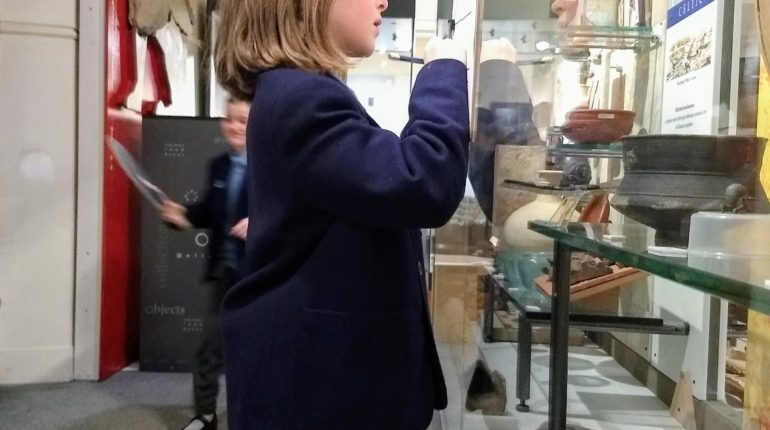 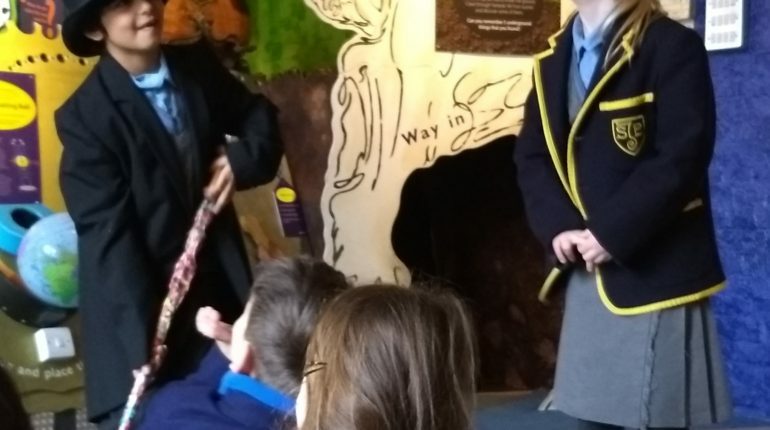 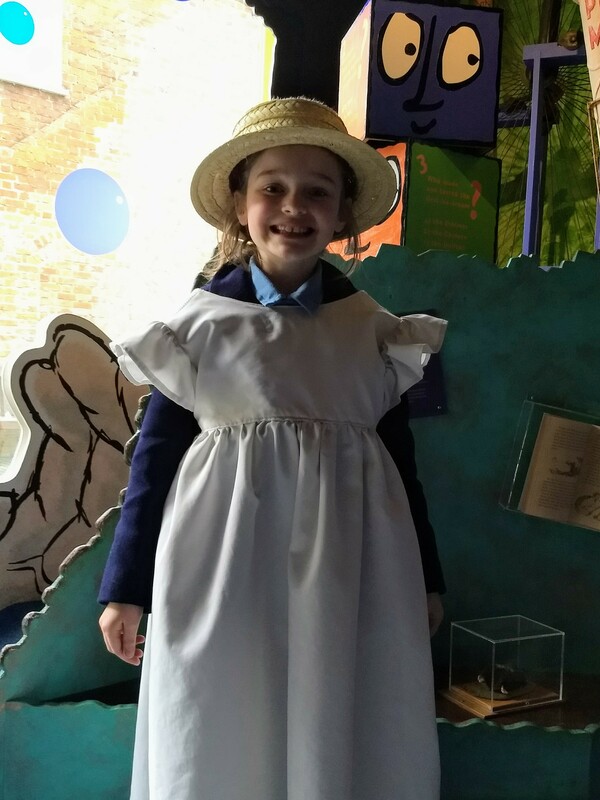 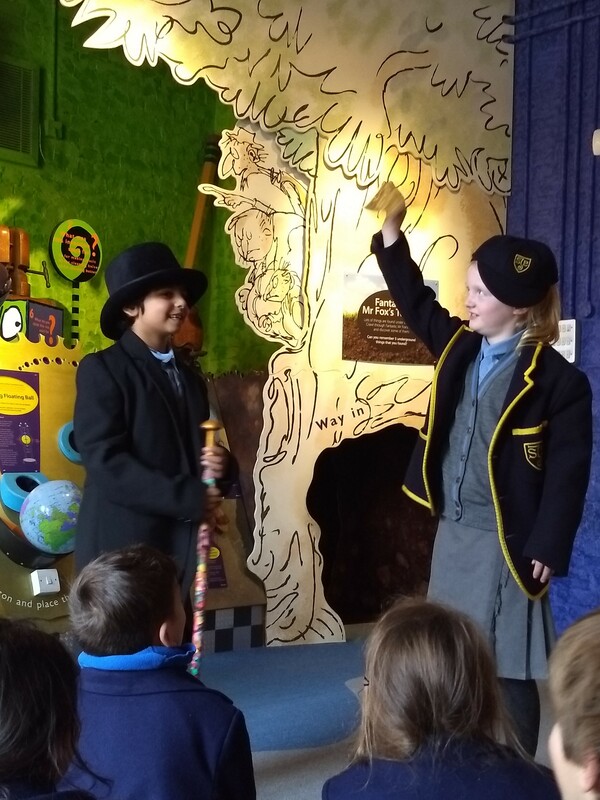 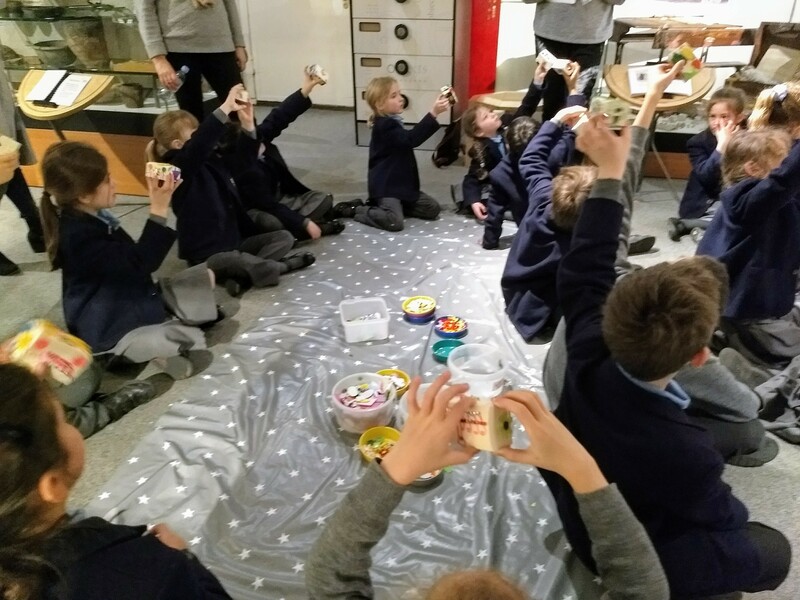 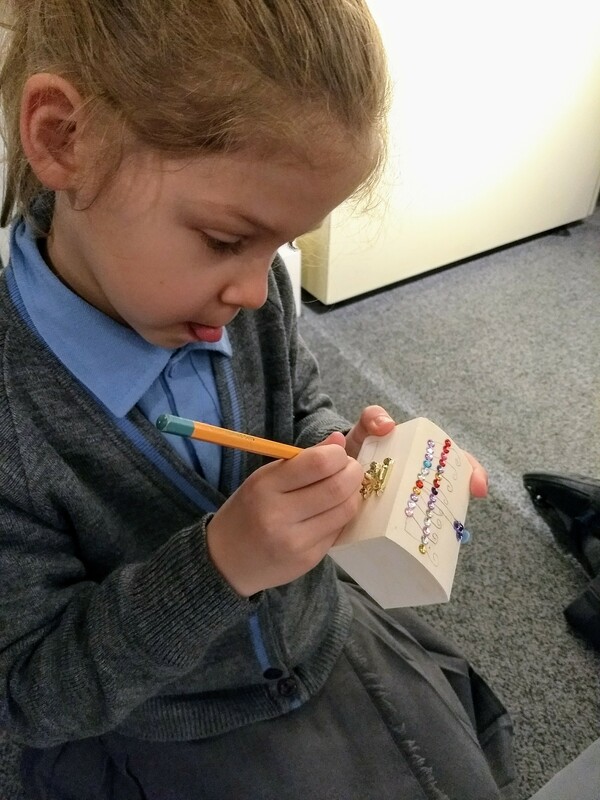 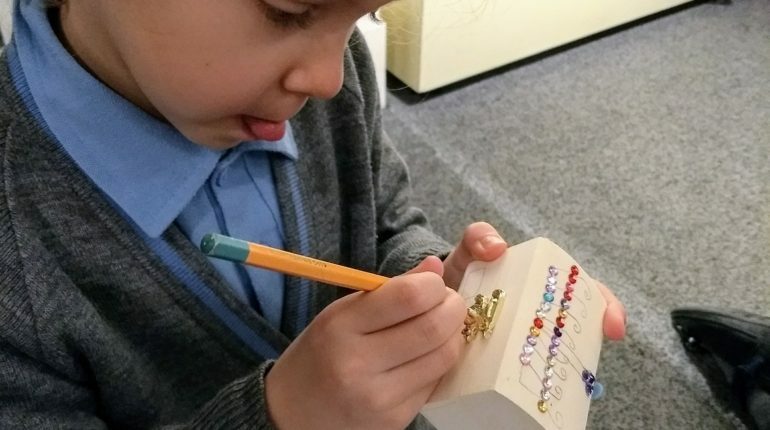 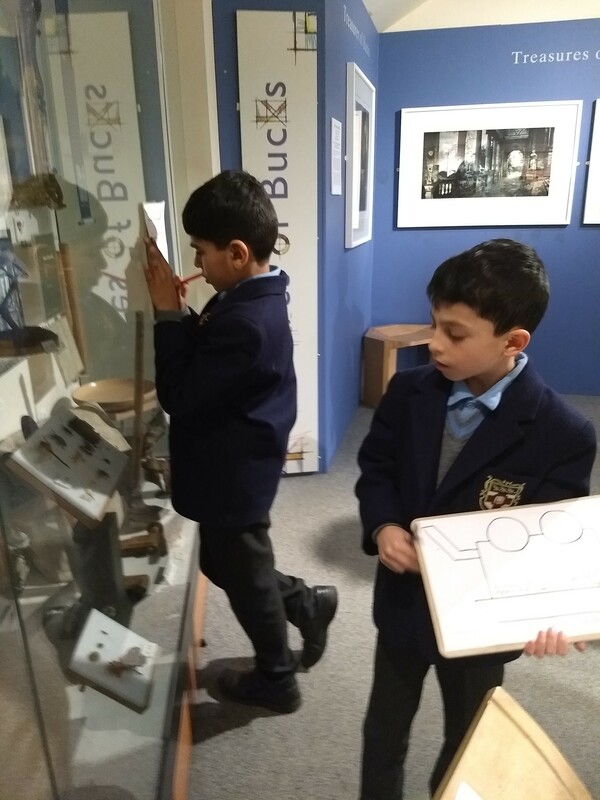 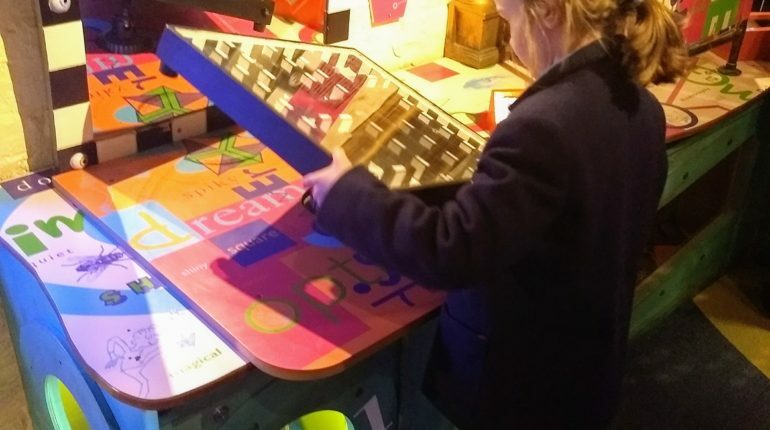 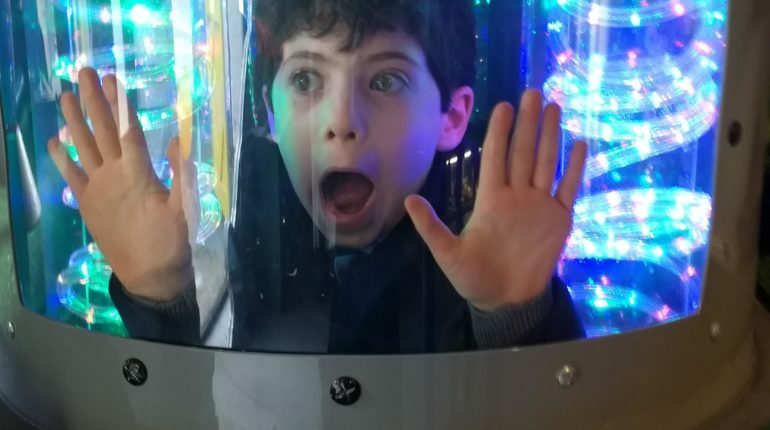 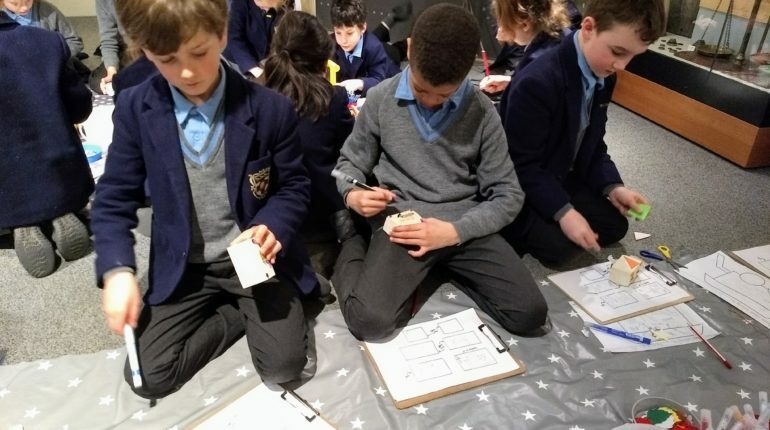 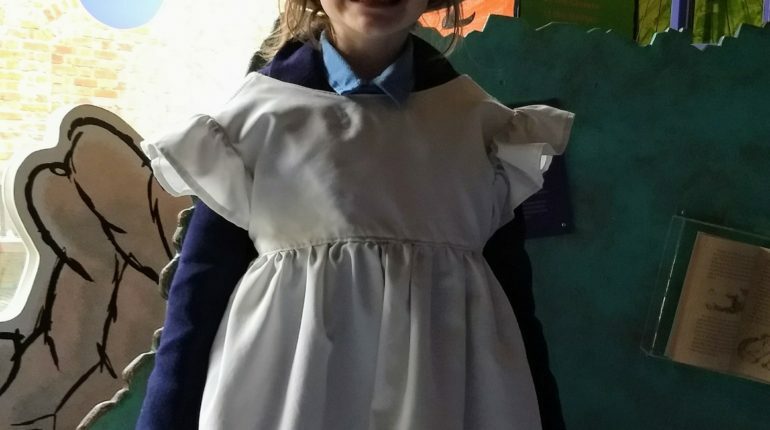 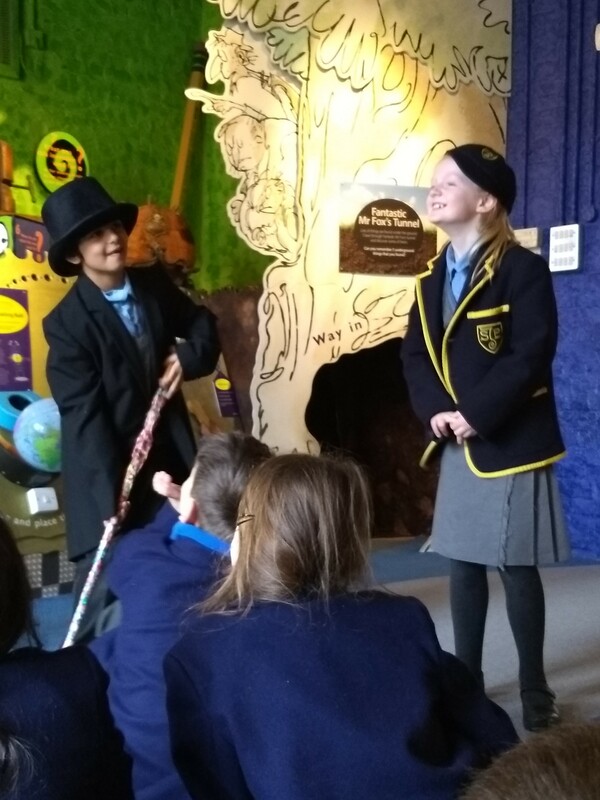 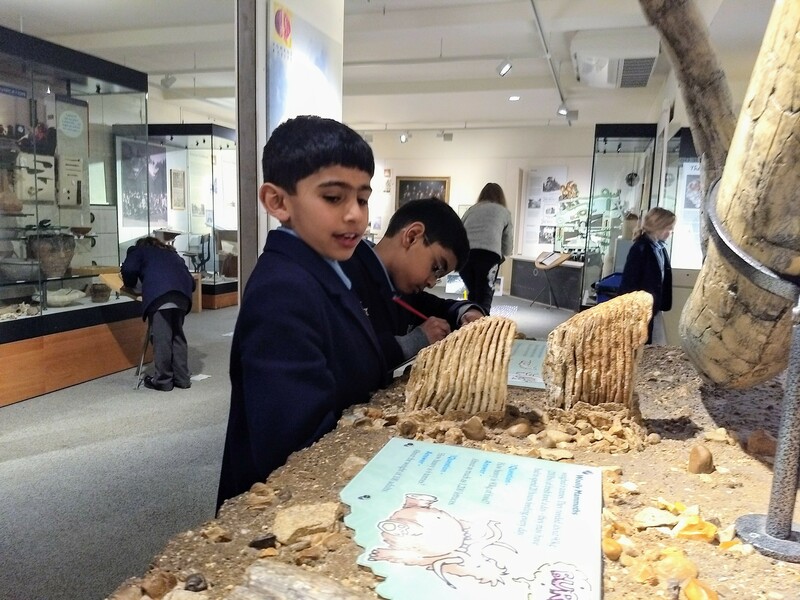 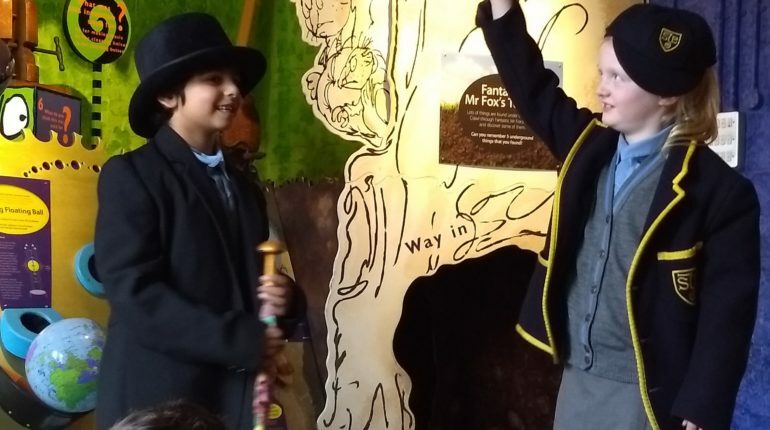 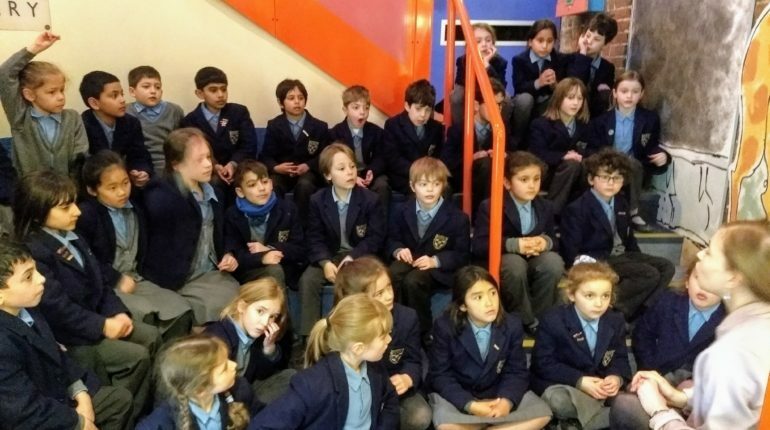 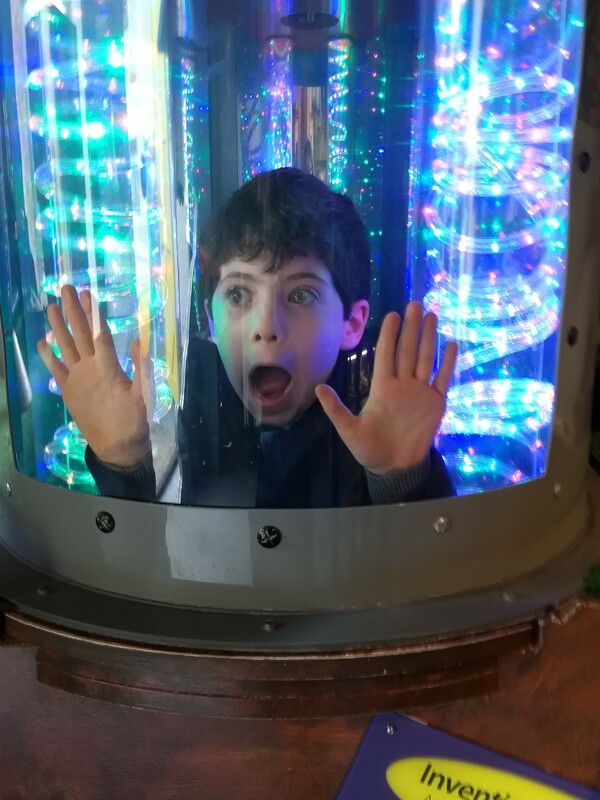 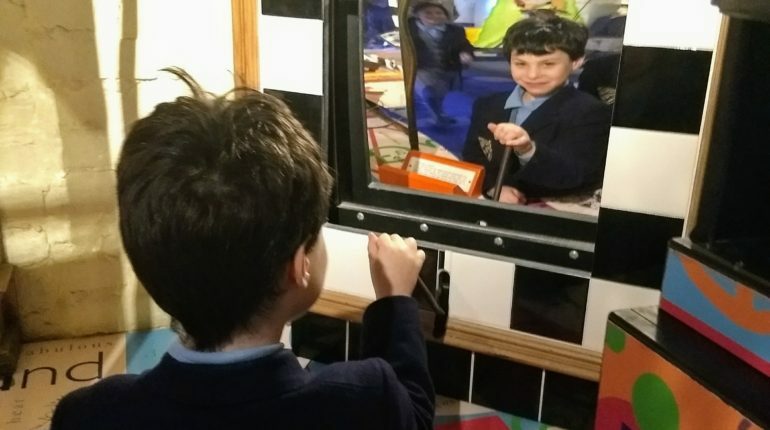 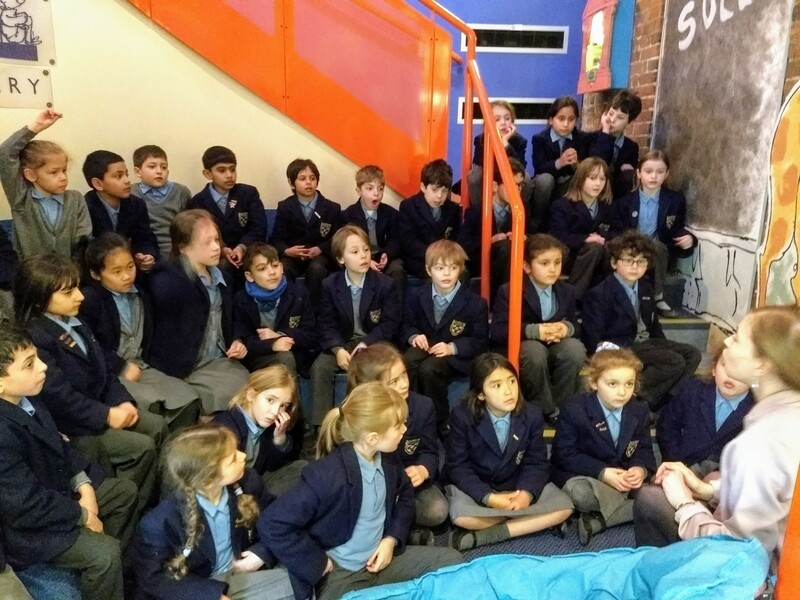 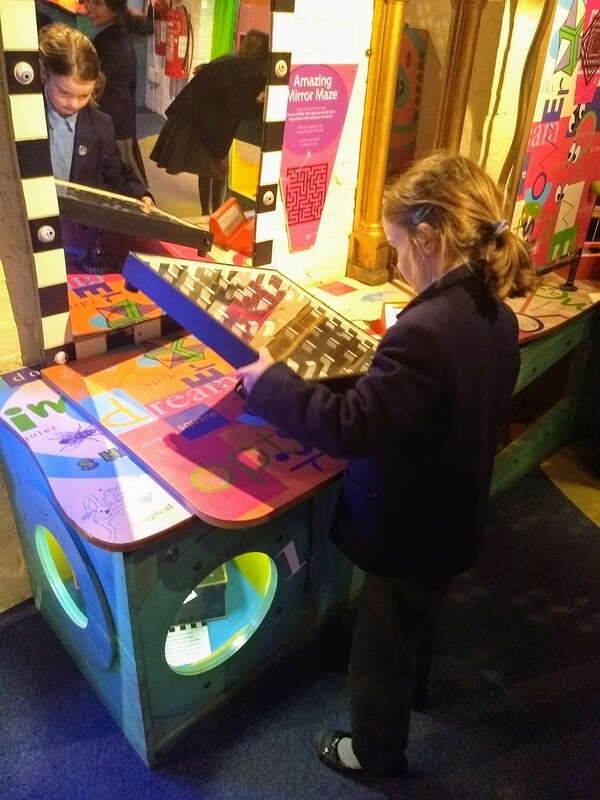 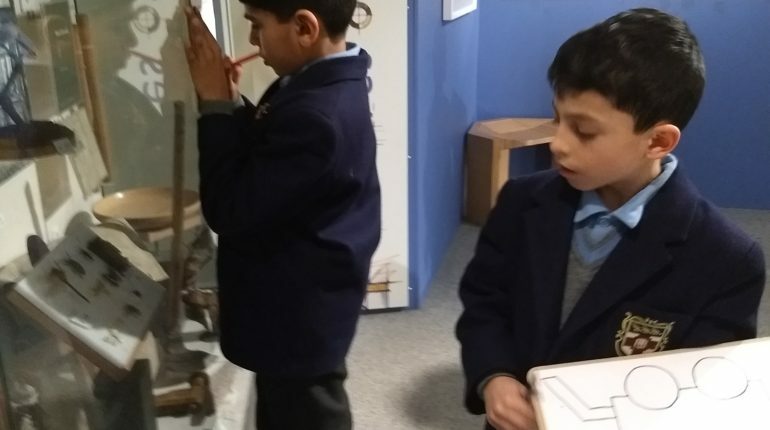 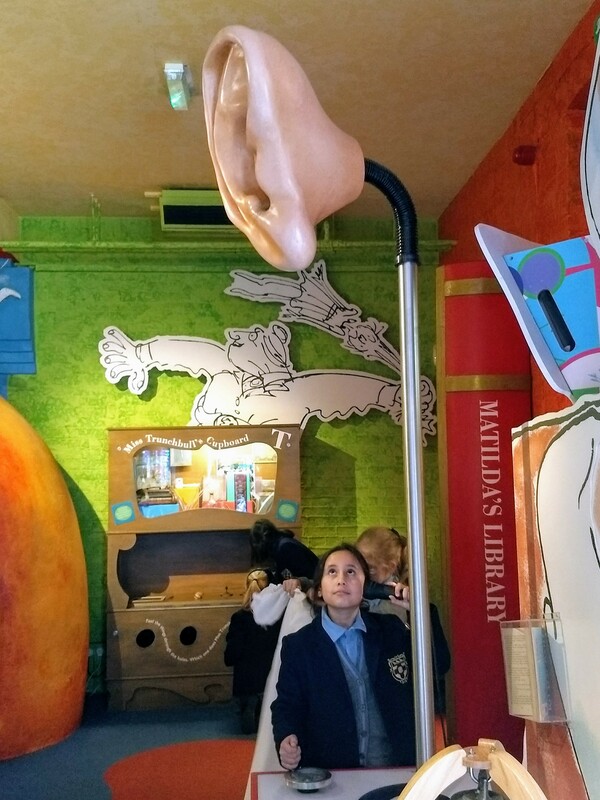 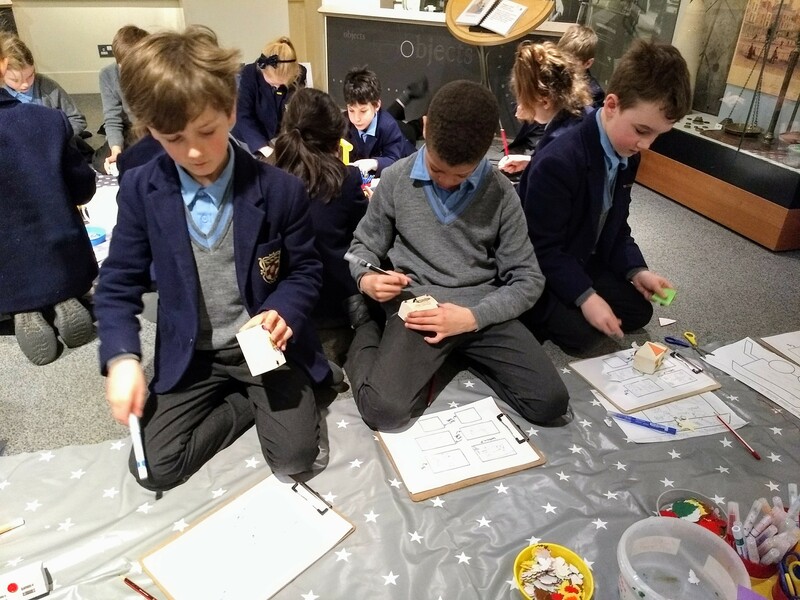 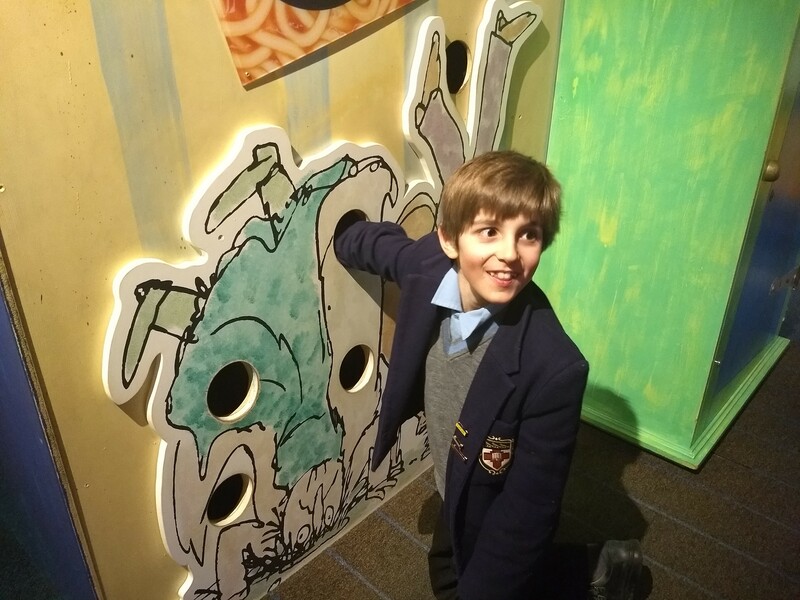 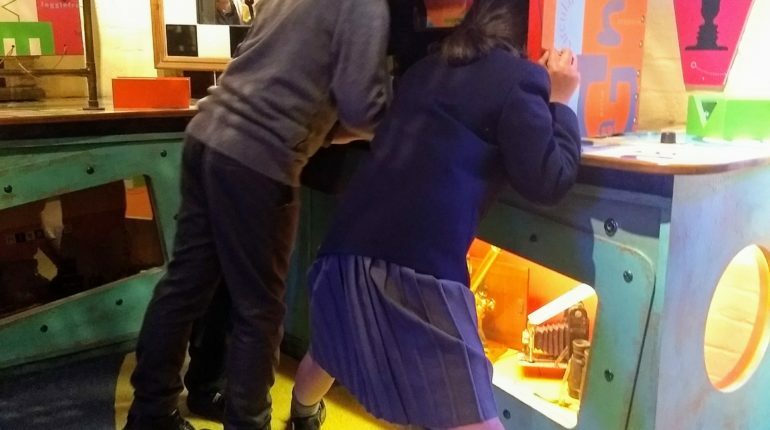 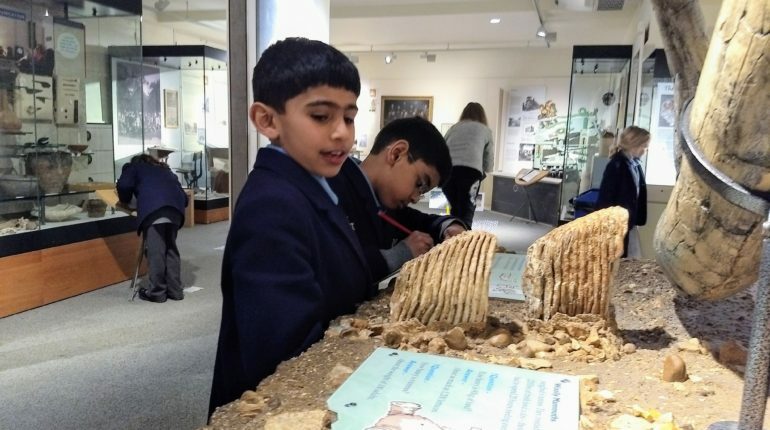 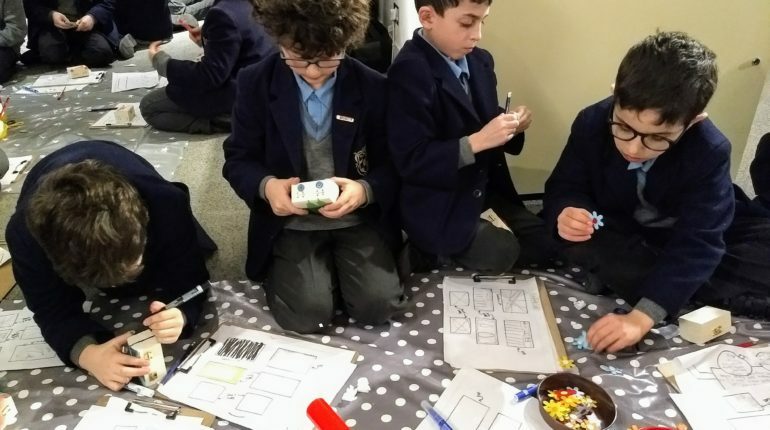 On Tuesday 6th March Year 3 visited the Roald Dahl Children’s Gallery at the Buck’s County museum to support their English work this term. 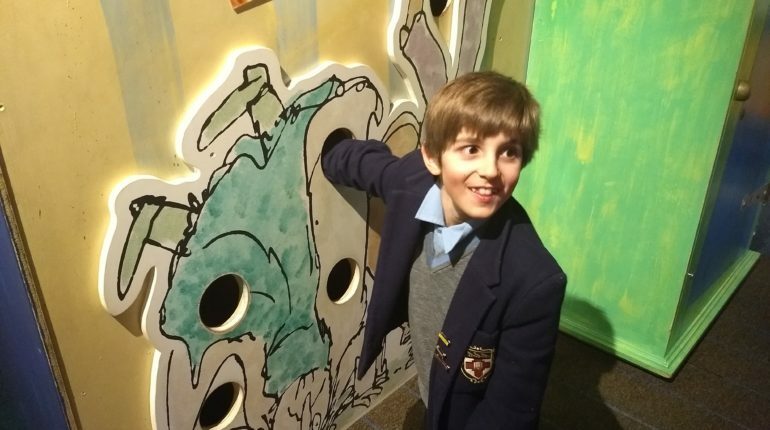 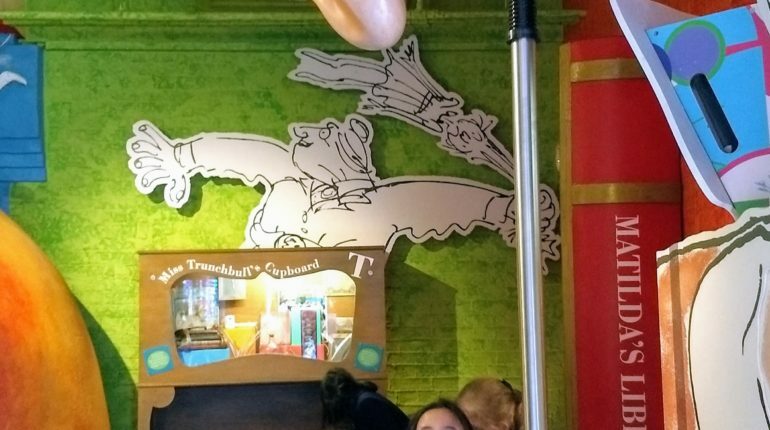 The Roald Dahl Children’s Gallery is full of exciting hands-on exhibits to explore which are all inspired by Roald Dahl’s stories. 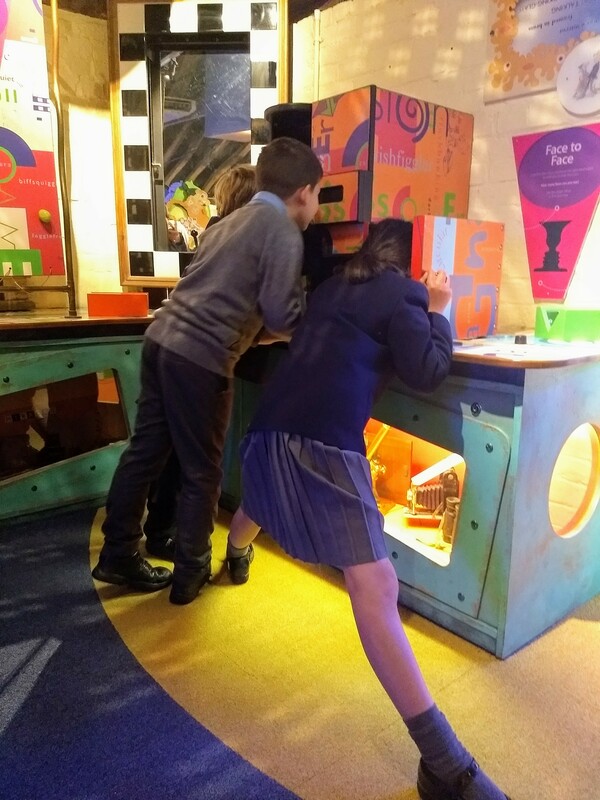 The children had a very exciting day out discovering Willy Wonka’s inventions, investigating mini-beasts inside the giant peach with the amazing video microscope, crawling along Fantastic Mr Fox’s tunnel and discovering things that are underground, taking a step into The Twit’s upside down living room, freezing their shadows, boggling their eyes with optical illusions, exploring sounds with the BFG, travelling in the Great Glass Elevator and lots more to keep their hands and minds entertained. 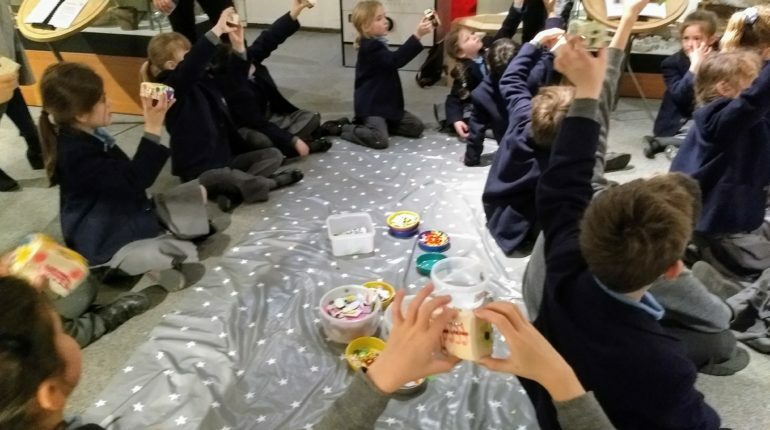 As well as all this the children all took part in a workshop in which they made a gypsy caravan inspired by the story ‘Danny the Champion of the World’. 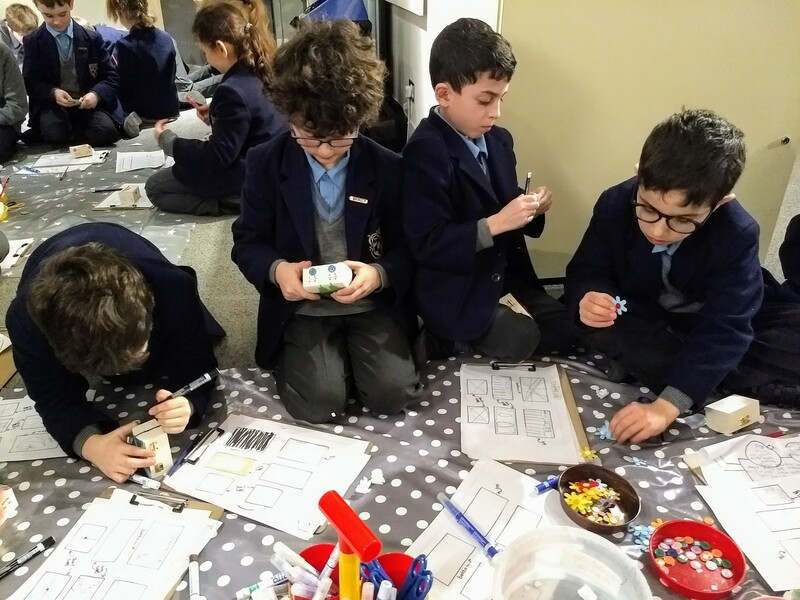 They couldn’t wait to take their marvellous creations home with them and tell their families about their exciting day. 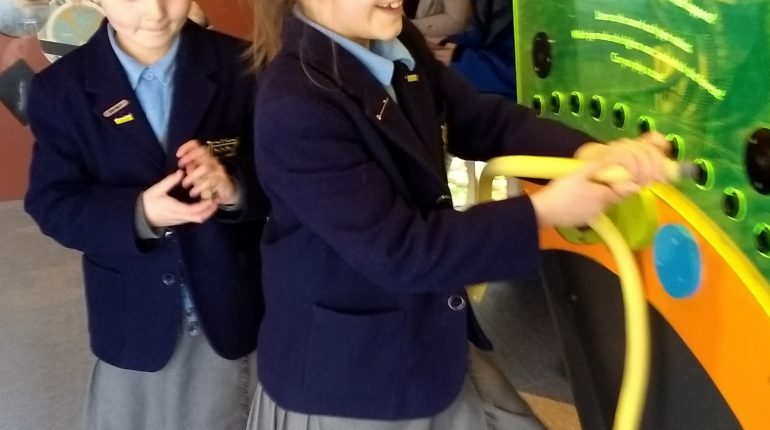 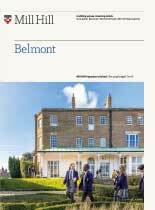 The coach journey was noticeably much quieter on the way home as the tired Year 3’s had had such a busy and eventful day. 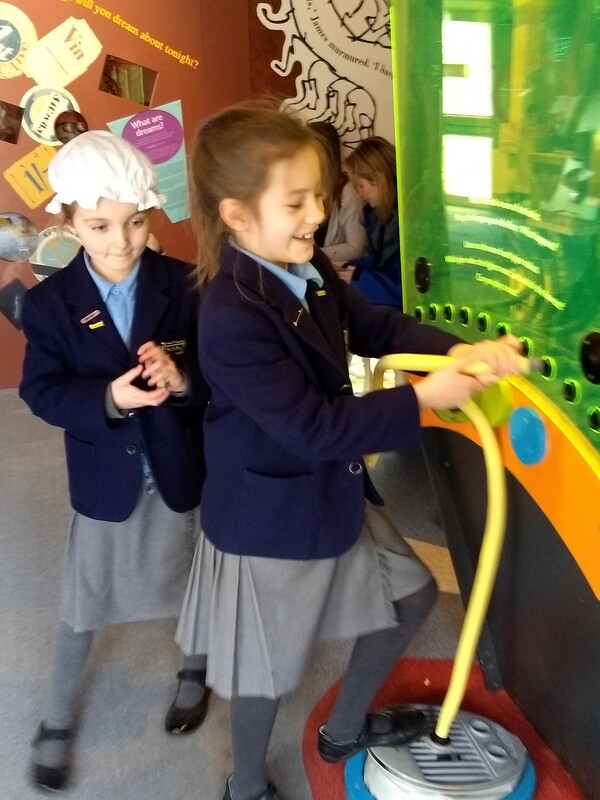 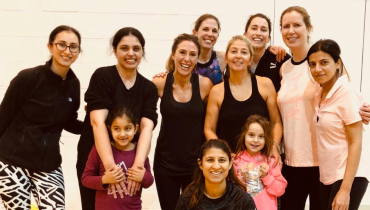 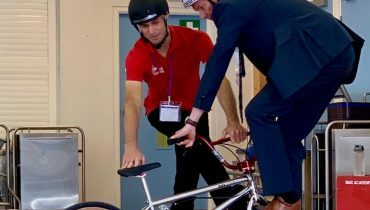 Much fun was had by all, children and teachers alike!